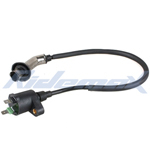 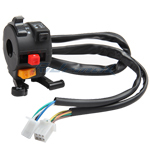 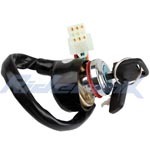 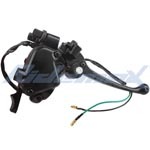 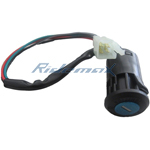 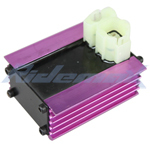 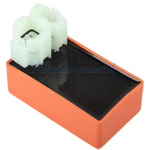 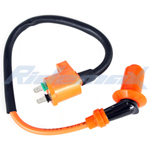 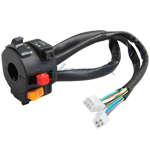 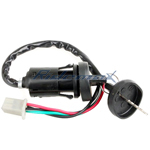 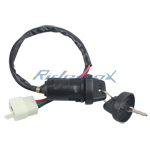 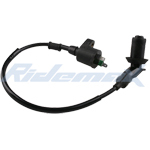 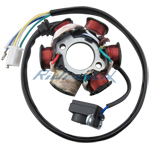 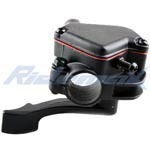 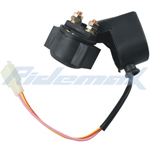 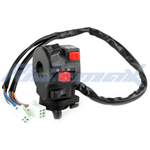 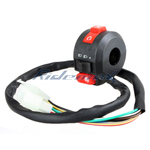 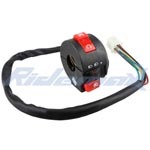 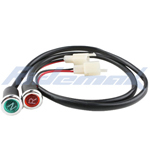 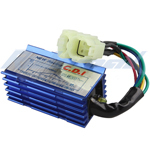 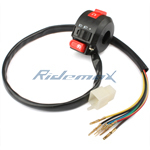 X-PRO® Left Handlebar Switch Assembly for 150cc-300cc ATVs,free shipping! 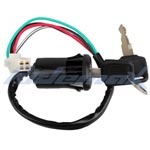 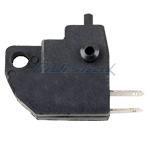 X-PRO® 6-Wire Ignition Key Switch for ATVs,free shipping! 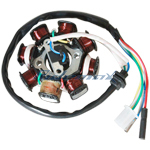 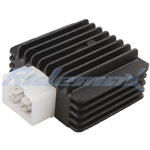 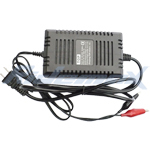 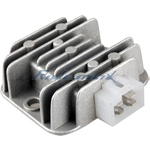 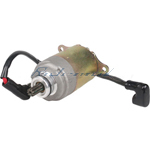 X-PRO® 6-coil Magneto Stator for 150cc ATVs & Go Karts,free shipping!